We used data and science to determine the places in Washington where everyone sleeps safe and sound. Editor's Note: This article has been update for 2019. This is our fifth time rankings the safest places to live in Washington. 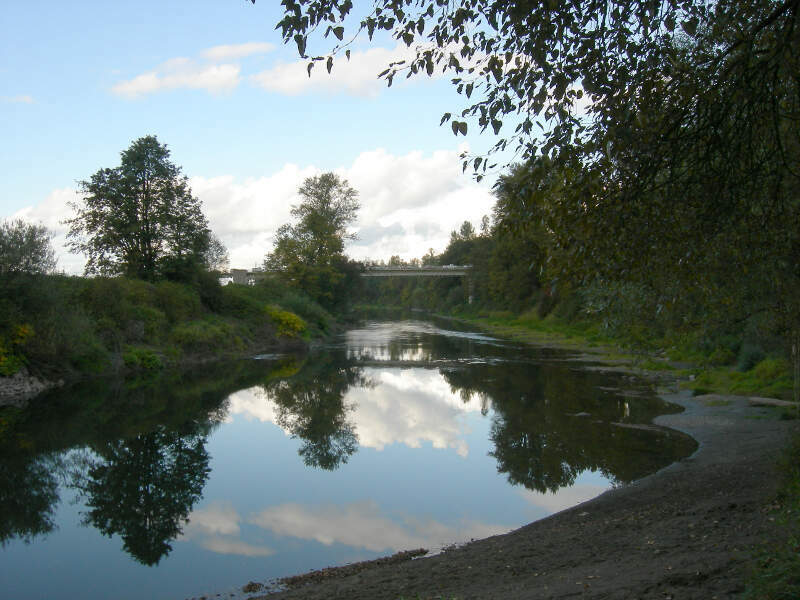 For a lot of people who live in the fine state of Washington, safety isn't a problem, but we don't all get to live in the safest cities -- unless of course you live in Sammamish. The purpose of this post is to determine where the safest cities to live are in the Evergreen State. Those places where crime is usually something you hear about on Facebook, but not from your local paper. In all, we analyzed 117 cities in Washington with a population of more than 5,000 using the latest FBI crime data. So what's the safest place to live in Washington for 2019? According to the most recent FBI UCR data, Sammamish ranks as the safest place to live on a violent crime and property crime rate basis. While there are surveys and public polls on what cities in a state are the safest, we didn't want to rely on speculation and opinion. Instead, we looked at the hard numbers from the FBI's most recent report of crime (Sept 2018) in Washington. For example, there were a total of 457 crimes committed in Sammamish which had a reported population of 64,857. That means the number of crimes per capita is 0.007 which translates into a 1 in 141 chance of being the victim of a crime. We only looked at cities that have populations of more than 5,000 people reported to the FBI in 2017. This left us with a total of 117 of the biggest cities in Washington to rank. We ranked each city for each criteria from 1 to 117 where 1 in any particular category is the safest. Next, we averaged each places two criteria to create a Safety Index. 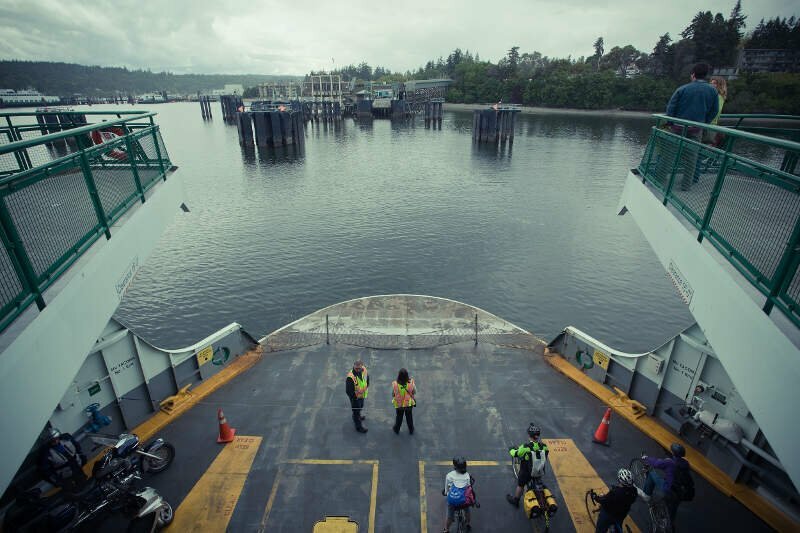 We crowned the place with the lowest overall Safety Score "The Safest Place In Washington". The safest city, based on our criteria, is Sammamish. 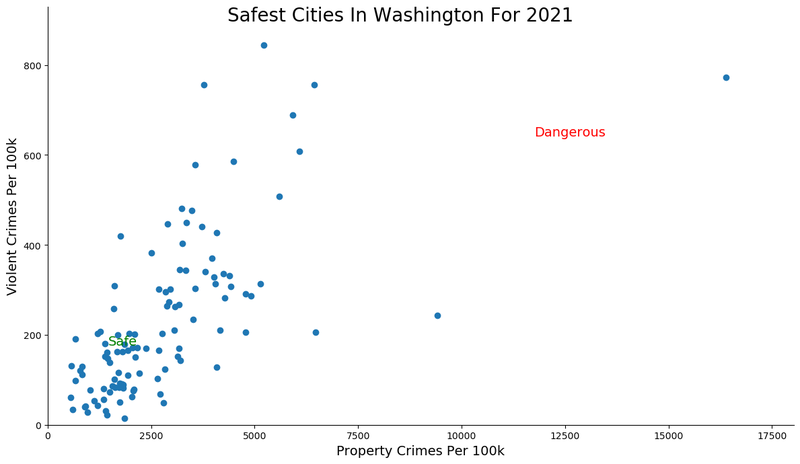 The most dangerous city in Washington? Fife, where residents had a 1 in 12 chance of being the victim of a crime. 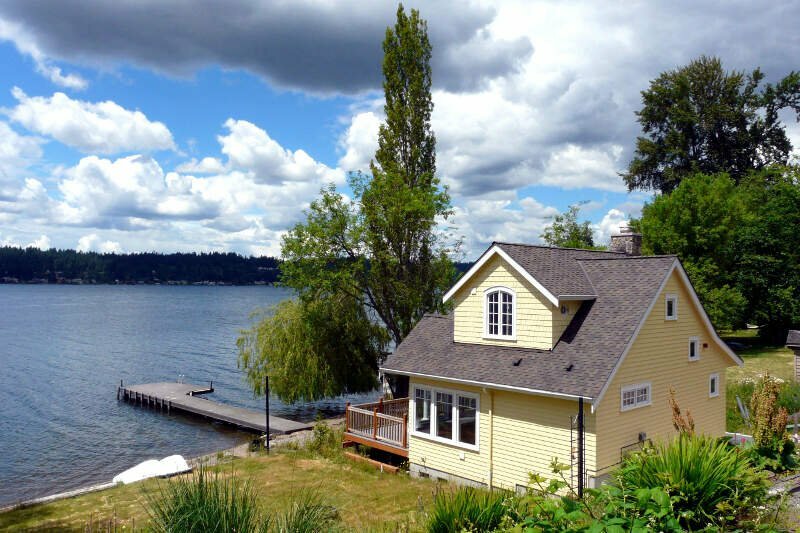 Welcome to the safest place to live in Washington state for 2019 -- Sammamish. Sammamish jumped up three spots to claim the top spot this year. The city has the second safest violent crime rate and fourth lowest property crime rate in the state. There was surprisingly several murders here, but that's basically it -- there were was only one reported robbery. It's probably so safe because the people that live here are incredibly well educated as an amazing 70% have a bachelor's degree which is twice as high as average. The overall SnackAbility for the town is a perfect 10 / 10. And if nothing else you can spend five minutes just saying Sammamish in your head over and over again. God that's a fun name to think. 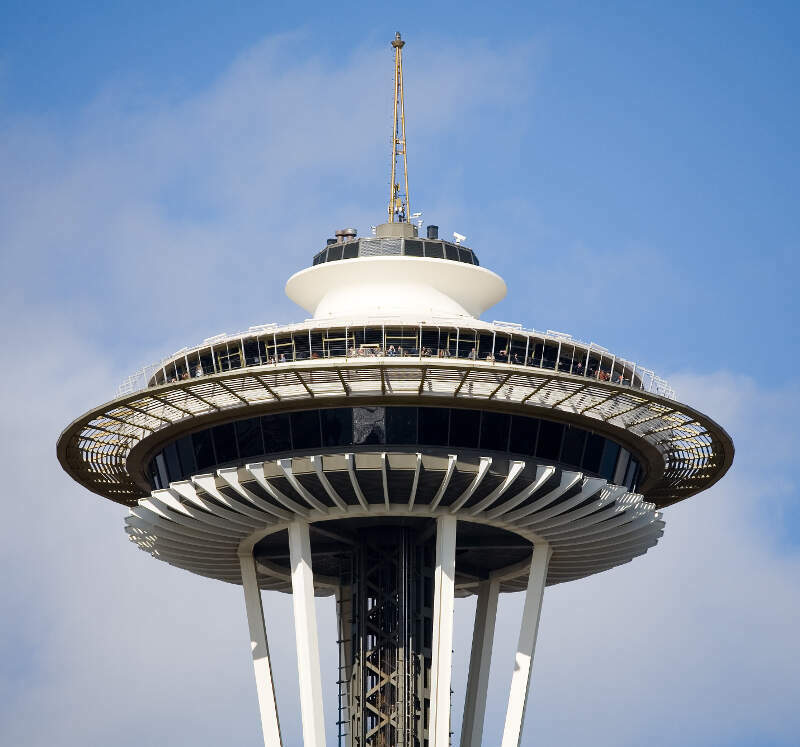 Another Seattle and Bellevue burb, Duvall fell down a single peg to the number two safest place to live in Washington for 2019. 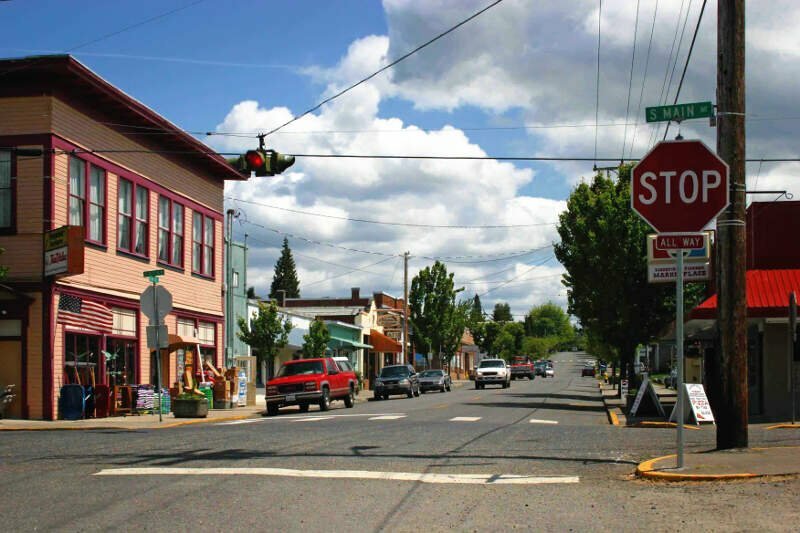 The property crime rate in Duvall is second to one in Washington and there's no murder and no robberies -- it's safe enough for a grandma to walk down a dark alley at midnight with hundred dollar bills in her pocket. She'd probably just get a party goer to help her get back to he main street. Duvall is also a perfect 10 on our SnackAbility score. Another fun name to pronounce, Snoqualmie gets a spot in the top three for the first time on our safest cities in Washington ranking. The city has the lowest violent crime rate in the state and a top ten finish for property crime rates. There were a whole lotta no murders or aggravated assaults. Much like Sammamish, the city is incredibly well educated and, on top of that, incredibly well funded. The median income is over $150,000 and we have it ranked as the second richest city in the state. Snoqualmie is a suburb to the east of Seattle. How sweet... and sticky... it is to see Maple Valley. Yet another Seattle 'burb, this one a bit south, it's the only city that's not a 10/10 on our SnackAbility score in the top five, but pretty great at 9.5 nonetheless. The city broke into the top ten for the first time this year and took a solid four spot. The property crime rate is 3x better than average and the violent crime rate is 10x better than average. Must be the valley that defends the city from any potential crime that might find its way in. Pretty sure that's how it works. And just squeaking into the top five is Brier, another 10 of 10er, and a safe place to live in Washington. We know you'll be busy avoiding crime here, since it never happens, so we suggest hunkering down at some of the best places to eat according to Yelp. For example, you can watch people leave especially generous tips at Las Espuelas while you eat Tacos. Or maybe watch a teenerage help a grandma across the street while you eat lunch at Fork Mediterranean Grill. Whatever you do we know you won't be doing one thing -- commiting crime. The first island on the list, Bainbridge Island used its moat to fortify its position on this list. 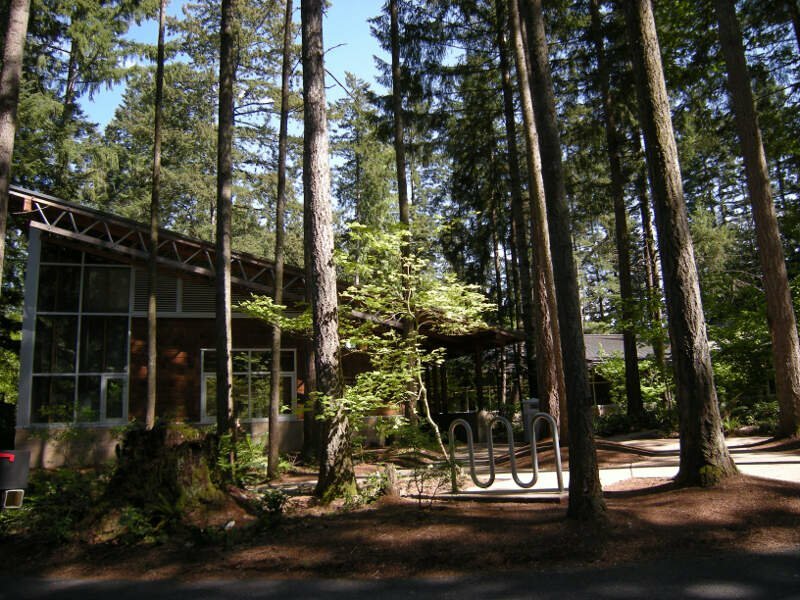 Home to the Bloedel Reserve and Bainbridge Island Museum of Art, full of such beauty and inspiration, it's no wonder people are nice to each other here. There's no point if stealing from your neighbor if you're just going to see them the next day at the new art exhibit. Bainbridge is located to the west of, you guessed it, Seattle. Starting to make me wonder if there's any safe civilization in Washington outside of the Seattle metro. Just moved to Bainbridge Island last year and we think it's fabulous! Weak reasons for BI to appear on this list! And I'll take 35 minute ferry ride any day instead of sitting in my car in traffic! Keeping up the general trend of being an all around great to place to live outside of Seattle, Kenmore slides in at number seven. 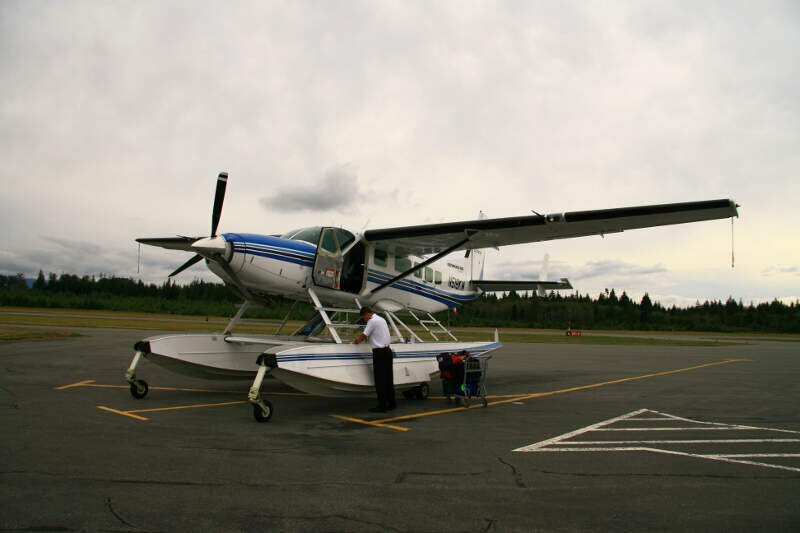 Home to more than just washing machines and dryers, Kenmore has the nation's largest seaplane-only, commercial air facility at Kenmore Air Harbor, Bastyr University, several waterside parks and marinas, and easy access to the Burke-Gilman Trail and the King County bike-trail system. To top it all off, there's very little violent or property crime, so you can enjoy your seaplane in peace. 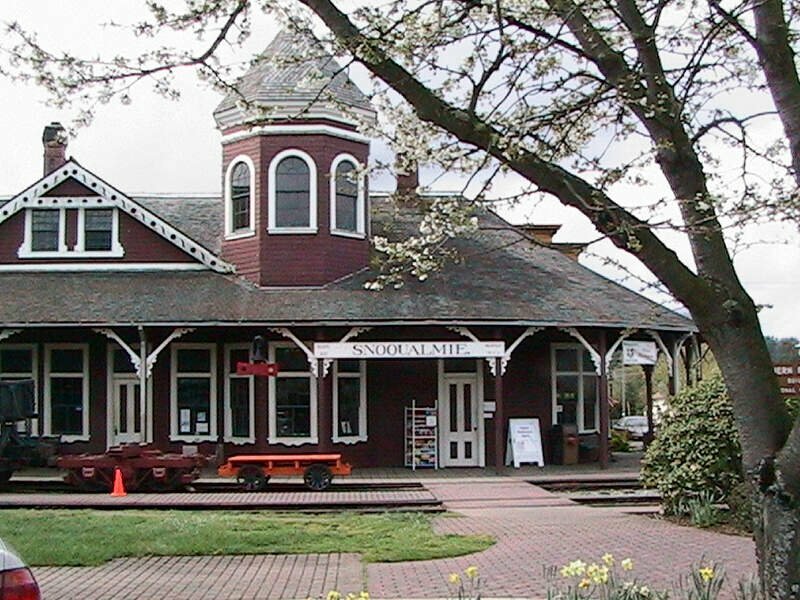 We'd be lyin to you if we said we were surprised to see Lynden on this list -- it's one of the consistently safe places to call home in the Evergreen State. The property and violent crime rates for the city rank in the top 10% of the state and nation and are something to brag to your inlaws about. And while you're at it, you can brag about the excellent schools, great economy, and close access to both Seattle and Canada. 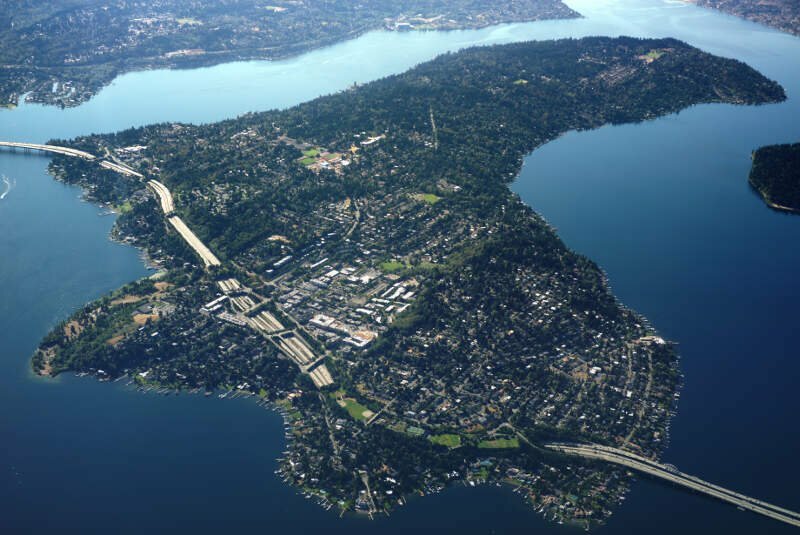 The second island fortress.. err Seattle suburb... to make the list is Mercer Island. While the city just missed being the top ten last year, it's no stranger to our lists. We have it as the best place to live in Washington for 2019 and as the third richest. Both of those rankings highly correlate with its safety score as it had very few violent crimes and property crimes for a city of its size. Furthermore, the goose egg it put up on the murder front is fantastic for a city of some 25,000 people. 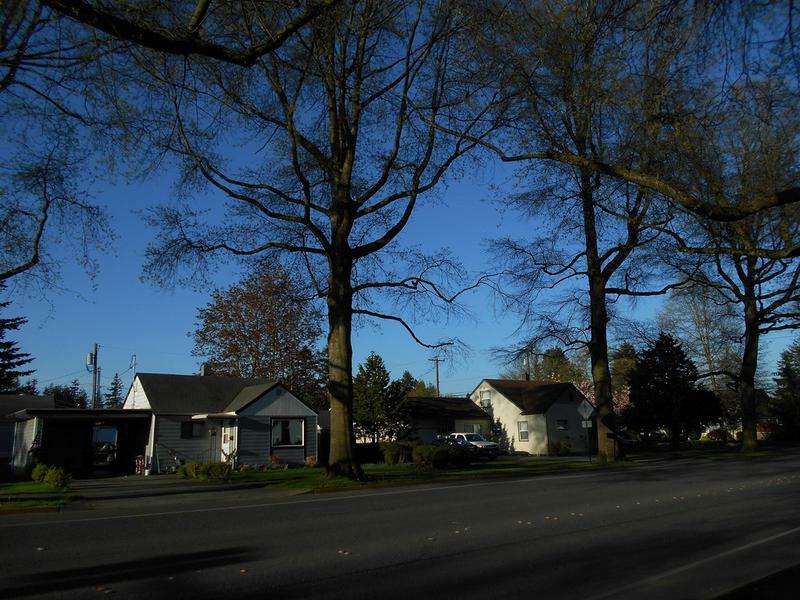 Rounding out the top ten safest cities in Washington is Ridgefield, the first and only non Seattle suburb on our list. After just finishing off the list at number 11 last year, we're sure the mayor will be thrilled to hear the news this year that they just made it into the top ten. A stone's throw north of Portland, Ridgefield has very little violent crimes and no murders in the last reporting year. Looking at the data, you can tell that Sammamish is as safe as they come, according to science and data. But as most Washington residents would agree, almost every place here has its safe and not safe parts. So just make sure you're informed ahead of time.